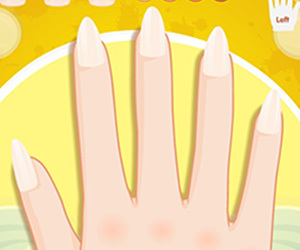 Ever wondered what naughty nails are? 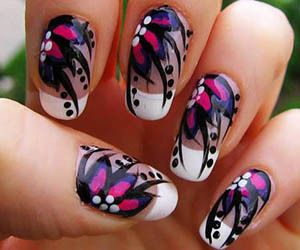 Naughtiness is displayed over the nails by subtle combination of humour and class. 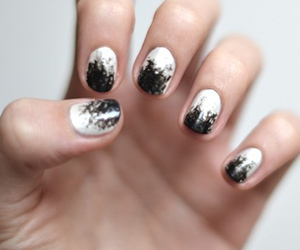 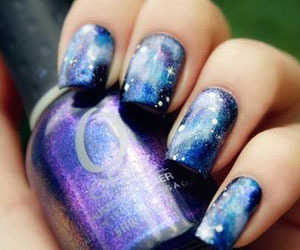 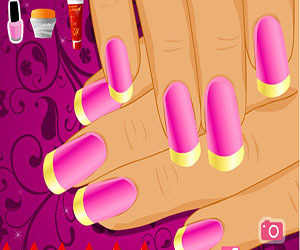 Get naughty in this manicure shop by choosing one from so many naughty themes.